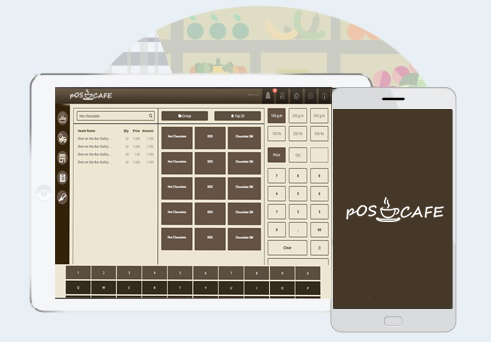 POSCAFE is a pioneer cloud-based point of sale (POS) software to provide comprehensive suite of restaurant billing and management solutions. Unlike traditional POS, our POS software is designed with a wide range of tools to help your business grow and outgrow competition. 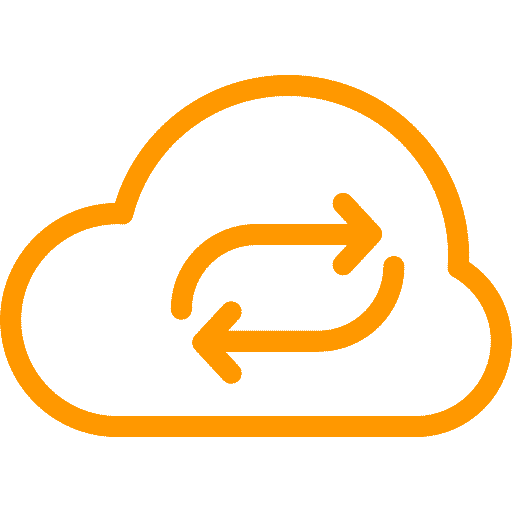 State of the art technology, cost-effective and flexible pricing benefits, offline support, round-the-clock tech support, on-demand add-ons, in-depth and real-time reports are just a few of benefits to mention. 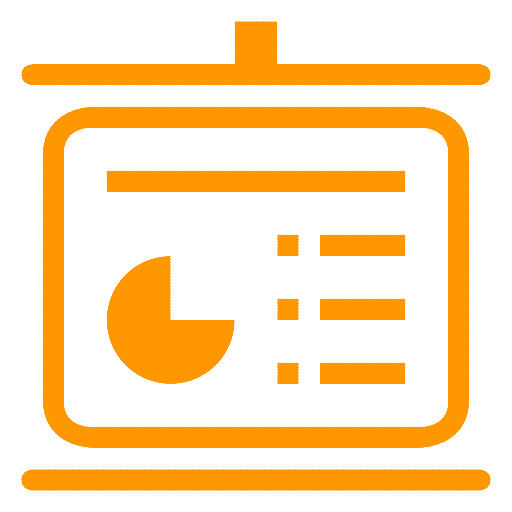 Keep a track of what gets billed and what not. All voids & offers are permission based and a complete history is maintained of what goes inside the software.POScafe has an easy to use interface and absolutely no training is required for your staff to start the billing at the outlet.